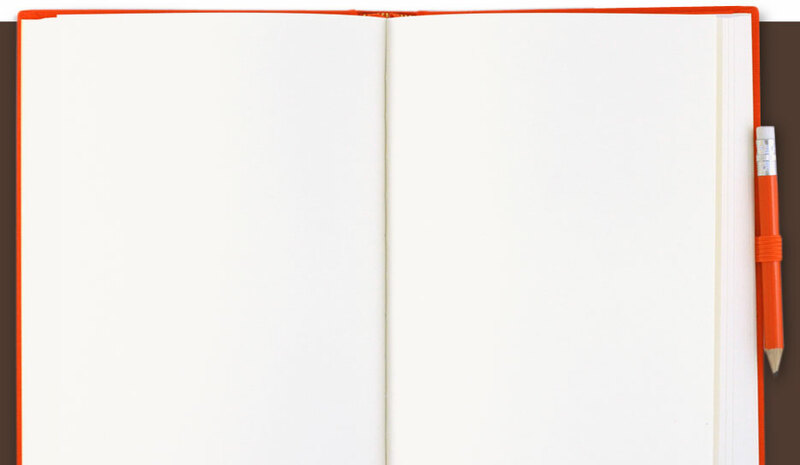 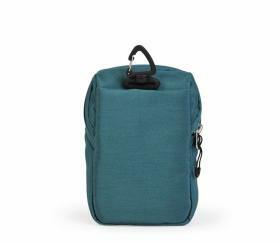 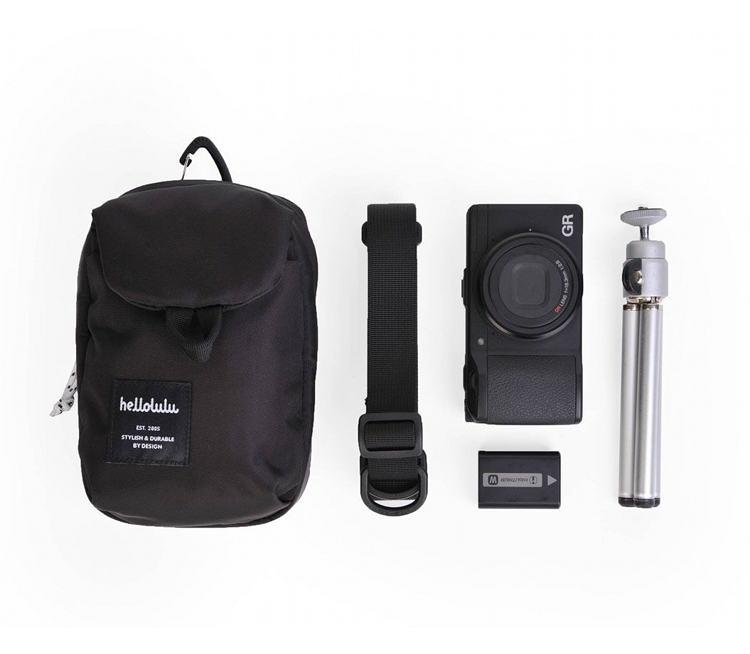 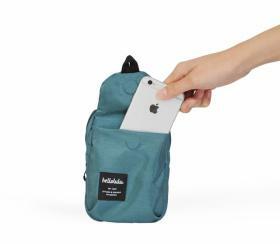 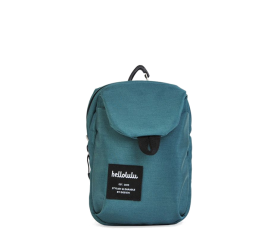 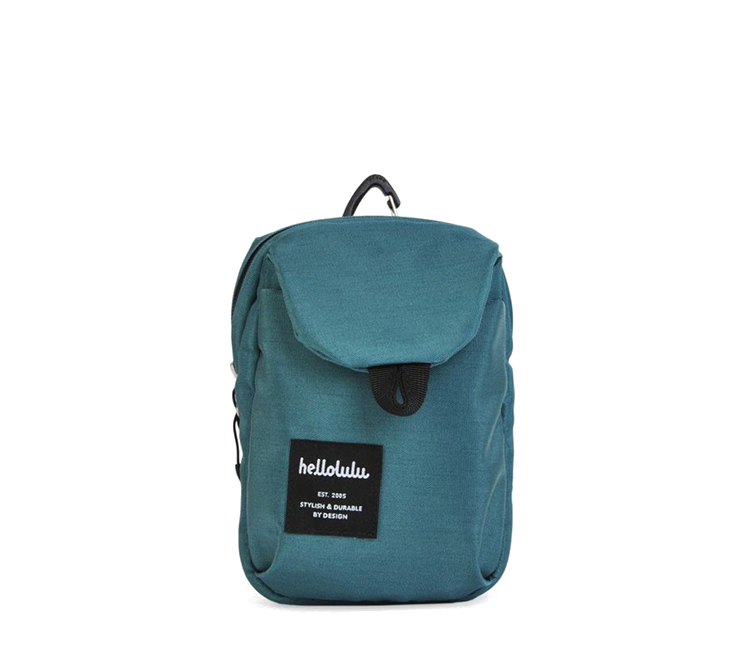 Light and compact, the Hellolulu MIKA offers a perfect solution to those who want to travel light. 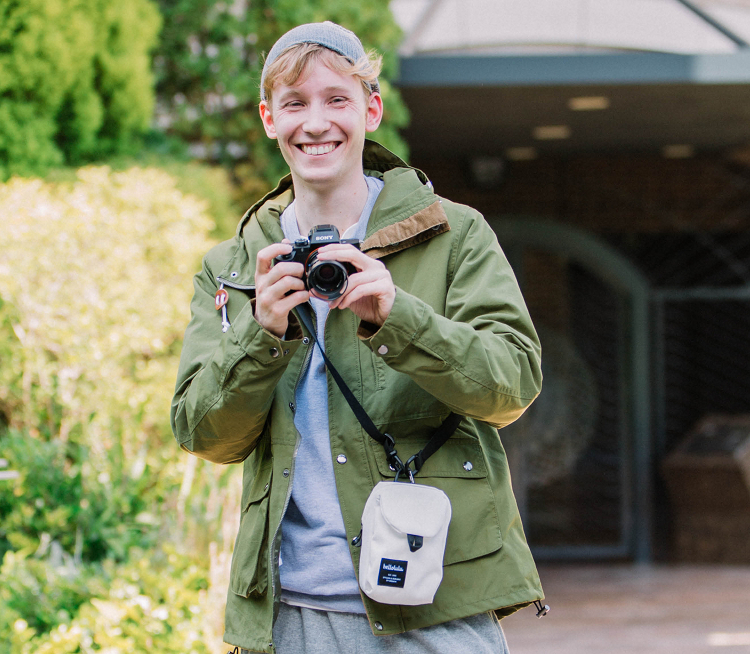 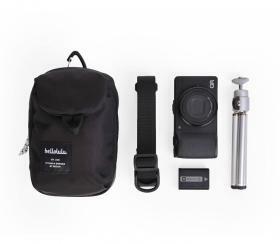 You can easily fit your compact camera, camera accessories, and a few personal items into the cleverly designed pockets and compartments. 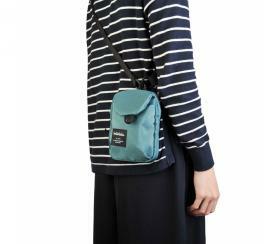 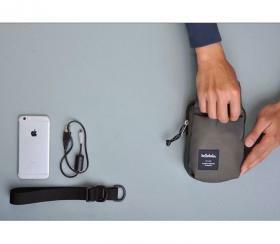 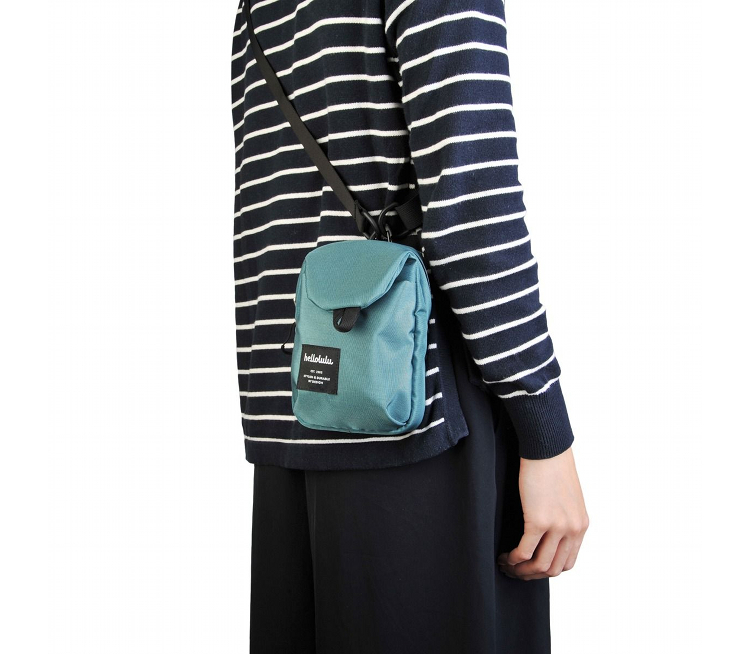 You may even add the shoulder strap to convert it into a sling bag.